The Port Royal Golf Developmental Program, headed by Kim Swan, will be offering free golf coaching during the winter months, with 12 noon – 1.00pm on Mondays set aside for coaching industry service providers. Golf clubs, practice balls and golf coaching will all be free to industry service providers during this time period. The promotion is aimed particularly at industry service providers – especially hotel concierge, taxi drivers, tour operators, mini bus operators etc — and interested persons should contact Mr Swan by email to register: kimswangolf@gmail.com. 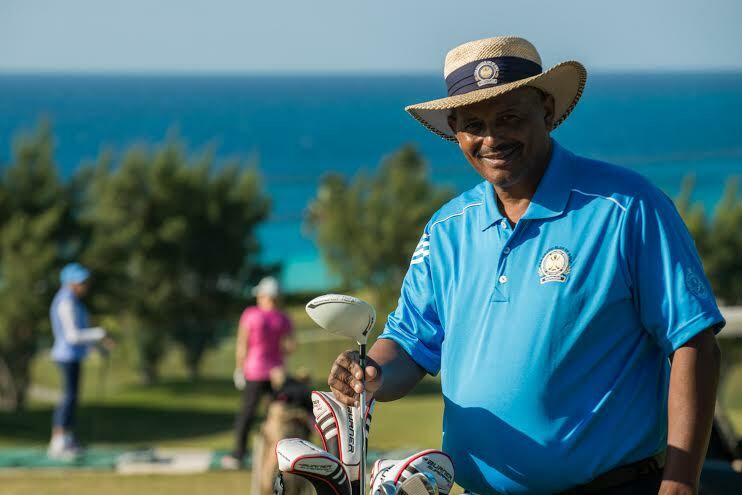 Mr Swan said, “Golf is an important part of Bermuda’s tourism product and it is incumbent upon us to have as many persons working withing the industry golf literate as possible. Good for you Kim! Never short of a good idea, and selfless attitude as ever.